700 - 750 sq. ft.
775 - 850 sq. ft.
An apartment on Lake Shore Drive is the height of sophisticated Chicago living. 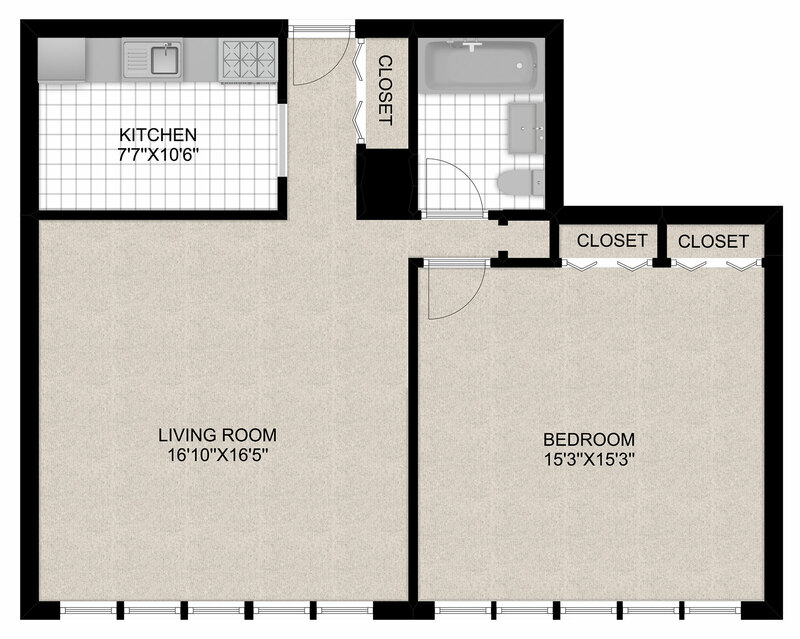 Curate your dream home with these stylish studio, one and two bedroom apartments. This 21-story elevator building sits right on Belmont Harbor, affording spectacular lake views. This building also features a fitness center, business center with free Wi-Fi and printing, an onsite laundry facility, personal storage space, bicycle storage, and assigned covered parking. A convenience mart, hair salon, and dry cleaners are onsite as well. Dogs and cats are welcomed at 3130 N. Lake Shore Drive with no additional fees. 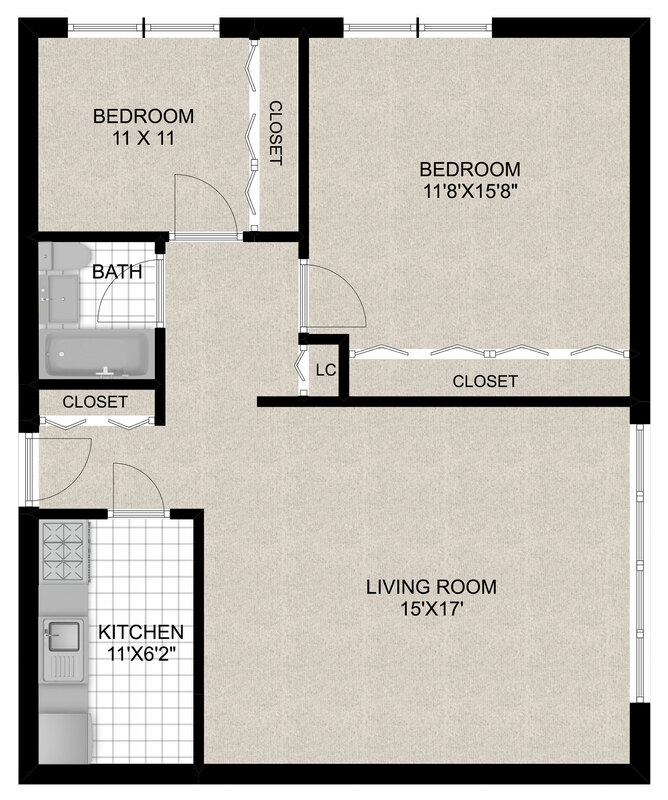 Each unit boasts wall-to-wall windows, designer plank flooring, and modern kitchens. 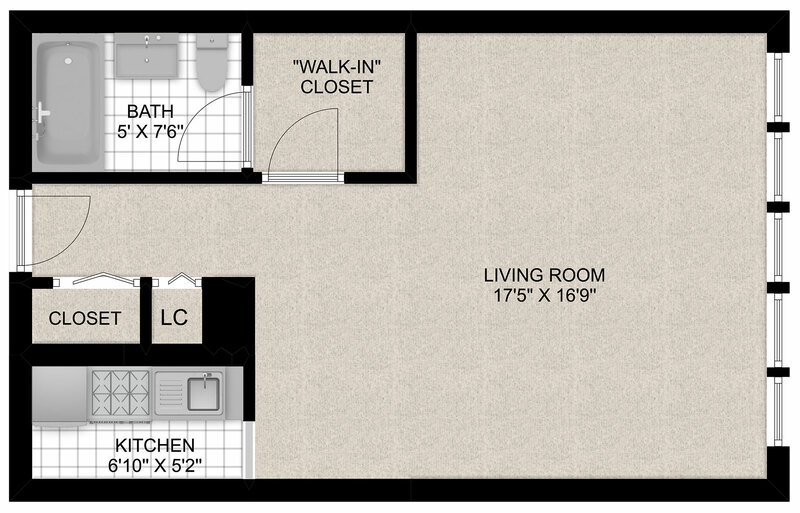 The expansive floor plans allow for personalized layouts to suit your individual tastes. The apartments have high speed fiber optic cable and internet, individually controlled air conditioning and breathtaking lake and city views. Stroll outside your door and take in the views of the lake. Hit a few golf balls at the nearby driving range or bike down to the Lincoln Park Zoo and spend the day at one of the best, free zoos in the country. Just blocks from Wrigley Field, live it up in the summer months when the bars overflow and you can catch a game from an infamous Wrigley rooftop. Dining and shopping abound as does the best in live entertainment, from blues clubs to comedy clubs. This whole part of Chicago is welcoming and friendly while also providing all the glitz and glamour of big city living! Lincoln Park and 3130 N. Lake Shore Drive provide residents with day-to-day necessities, all within walking distance. The bus lines are excellent in this part of town, with eight lines stopping directly in front of the building. Biking is safe and easy here as well. With your assigned parking on-site, your car is safe and secure and of course, Lake Shore Drive is right there.